People can often come across weird and unusual items in their lifetime. Some people collect antiques, and other people may have a collection of taxidermy animals. 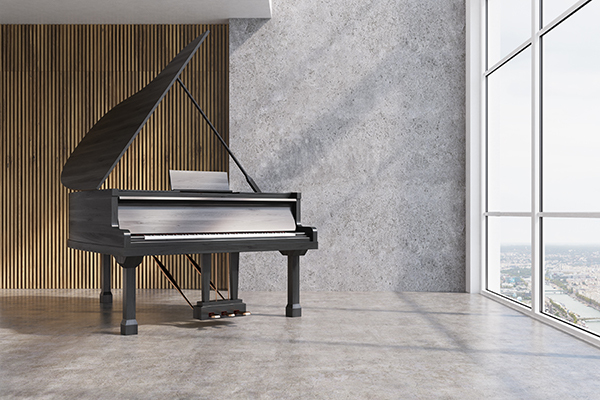 Maybe your item isn’t unusual, but difficult to move, like your prized baby grand piano. No matter how unusual, or difficult, Moving By Design can help you with specialty item moving. We take pride in our 35 years of experience, and we can assure you that we’ve seen pretty much all there is to see when it comes to odd, or fragile, items that our customers need moving. No item is unmovable! At Moving By Design we schedule our team to work on your time. If you need our team to help with loading and unloading trucks, we can do that too. 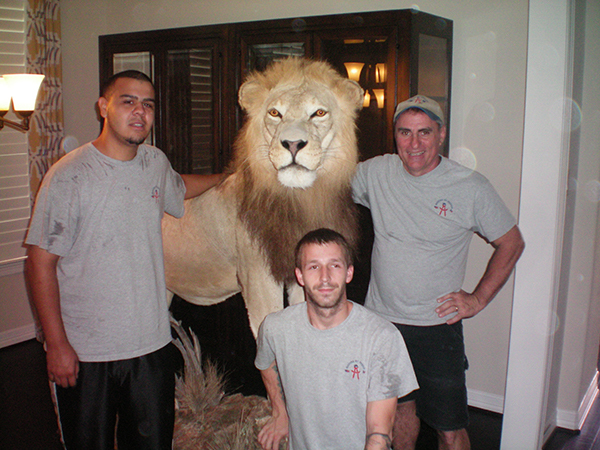 Our movers can do as little, or as much, as you need. So if you would rather your property be handled by your crew, or our team, we would be glad to assist in the loading and unloading of your Specialty Item Moving. Contact Us today for a quote on your specialty item moving needs!